The help wanted sign is out in the Clark County School District (CCSD) for school bus drivers. 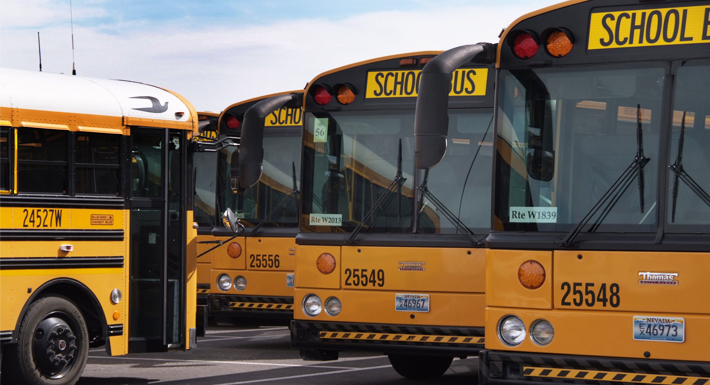 CCSD has more than 1,600 buses on Clark County roads, covering more than 22 million miles a year. For more information, or to apply for a bus driver job, click here.